Pro sports is a serious business, and if your head isn’t in the game then you aren’t going to win. At least that’s what people seem to think, but there is room for laughter in sports. After all, they are meant to be fun, so these athletes make sure to take the time to enjoy living the dream. 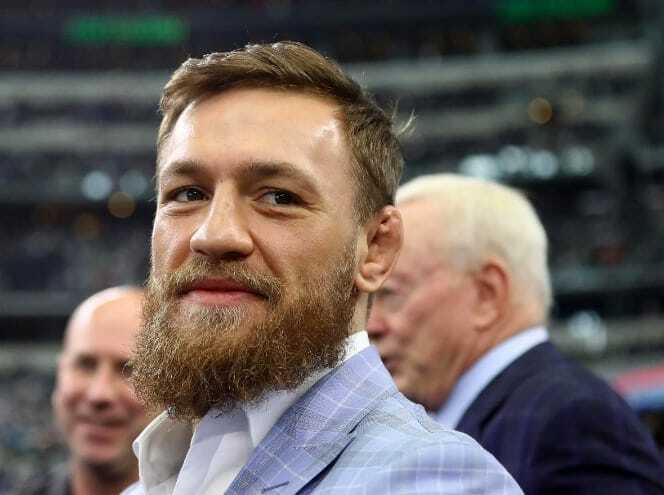 The Irish mixed martial arts fighter has been known for his trash talking over the years, but his sense of humor is what shot him to stardom in the first place. Constantly taunting his opponents both before and during fights, McGregor’s humor has won him fans all over the world. While he might have been getting a bit too personal when insulting his recent opponents, prime McGregor was hilarious and the sole reason to watch a UFC press conference. Big Shaq just wanted to have fun. Sure he was big and mean on the basketball court, but fans knew there was always a smile coming sooner rather than later. He is a lover of pranks and entertainment. O’Neal isn’t afraid to make himself look foolish to get a laugh at a press conference or break dance on live TV. The pro wrestler turned movie star’s Twitter feed is always good for a few laughs. Just like in the ring, he likes to keep his fans entertained with his own brand of humor. 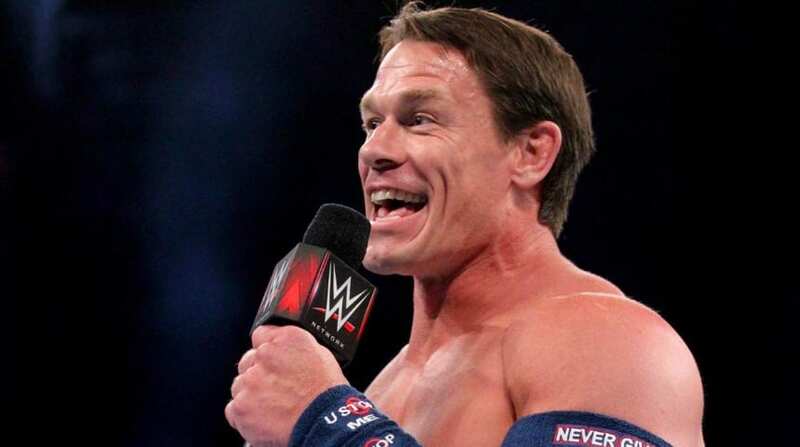 Cena’s charisma shines through any time he is in front of a camera, and you just know that thanks to his light-hearted approach he’ll be throwing in a few jokes. The great boxer would go to extreme lengths to make his opponents foolish in an attempt to get into their heads. He was the blueprint for Conor McGregor’s success and the original trash talker. Not only would he make his opponents look foolish outside the boxing ring but he had the skill to make them look amateur in a fight too. The NBA star was already comedy gold when he was a player, but since moving into a media role after his playing days he’s kicked things up a notch. He regularly has his co-hosts in stitches during broadcasts with his wit and humor. Barkley wasn’t afraid to call out the media as a player, and now he’s been given the freedom to speak his mind on TV, he’s running with it. 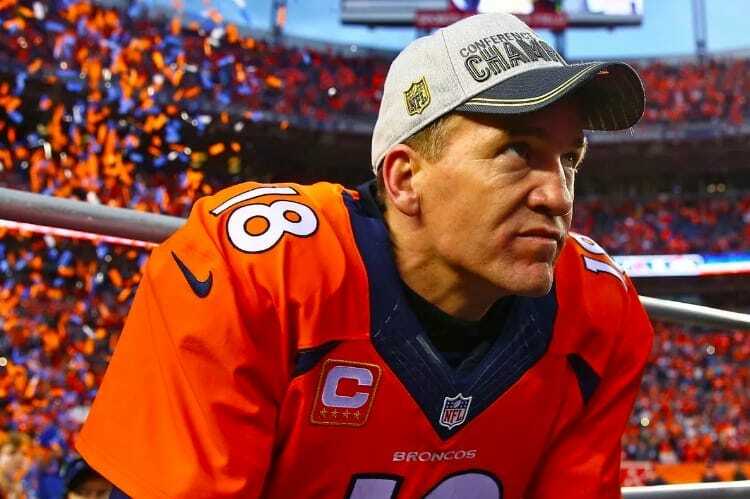 Manning was THE guy in the NFL for years, but it wasn’t just his playing style that made him such a hit. His comedic understanding and timing have made him a regular on Saturday Night Live. Manning has featured in many TV adverts showcasing his jokes. Since retiring from football, the former quarterback has more time to be on screen and has had acting roles in comedy shows The Simpsons and Modern Family. Sport is all about winning, but when these stars look back on their careers they’ll also remember the laughs. These pro athletes kept fans, teammates, and the media laughing every step of the way.